The cable media outlets and their surrogates are bludgeoning us with more faux media bias. If you’re looking for news and entertainment, then turn it off. This is entertainment masquerading as news. If this is your form of entertainment, then dive into the gory details. Fox News IS a major part of the mainstream media. Fox News wouldn’t exist without MSNBC, CNN, or the New York Times; just as the Yankees need the Red Sox and Coke needs Pepsi. 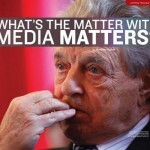 Media Matters almost always finds fault with Fox News and very little with competing networks. The two trials, being used and abused, are the Jodi Arias murder trial and the Dr. Gosnell late term abortion trial. 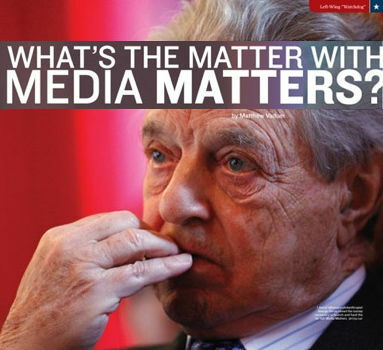 Here’s what Media Matters says. Here’s what Jim Geraghty of National Review Online says. (I like Geraghty’s newsletter, but he’s wasting our time on this topic.) Reading both is like sitting in the same room with the Bickersons. Read them if you wish, but they’re a waste of time for true news users. Jodi Arias is accused of killing her boyfriend in a horrific stabbing, but Arias says it was self-defense. Gosnell is accused of killing babies in late-term abortions. The argument from the right-wing is that the so-called liberal media covers the Arias trial but pays little attention to the abortion trial. This only gets the anti-abortion people riled up. You can’t measure or accurately judge media bias. Is it based on the amount of air time, the number of stories, or the tone of the stories? The argument from the left is that Fox News is hypocritical because they gave plenty of coverage to the Arias murder trial as well. 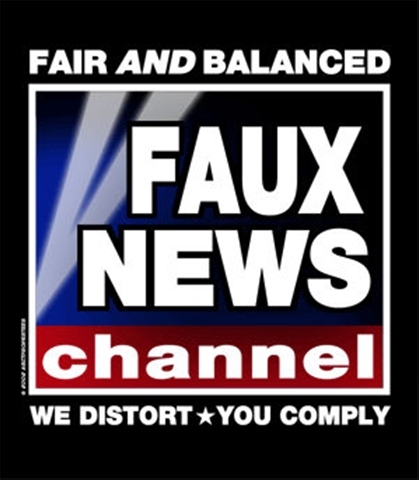 All networks – especially Fox News and CNN Headline News – tend to provide tabloid content. Both trials and the coverage are also fodder for the schlock you read while at grocery check-out. Fox News in the afternoon isn’t too far off the dopey-hypee stuff on CNN Headline News. Again, how do you measure media bias? The show on Fox News that is cited by Media Matters is not necessarily a full indication of the whole network. The common sense analysis of all this is quite simple. The majority of people think both murders are horrendous and justice should be done. The majority of people also know that no argument or sensational story will change how the majority of people feel or think about abortion. To paraphrase from Jonathan Haidt’s book, The Righteous Mind, we are all pre-disposed to leaning liberal or conservative on issues based on our upbringing and experiences. 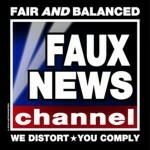 Smart people understand that Fox News does its best to enrage people who find abortion detestable to increase ratings. Smart people understand that Media Matters does its best to enrage those who think the right-wing wants to deny women the right to choose.